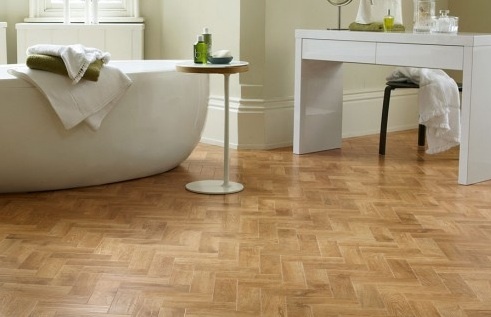 What’s Hot in Kitchen & Bathroom Flooring? Luxury Vinyl Tile! 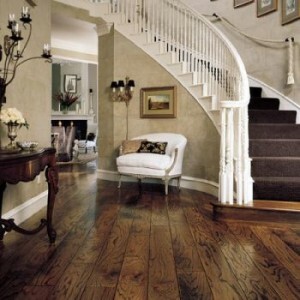 Flooring lays the groundwork for the décor in the home. Flooring considerations are the look and feel, its durability, as well as the care and maintenance that the flooring requires. 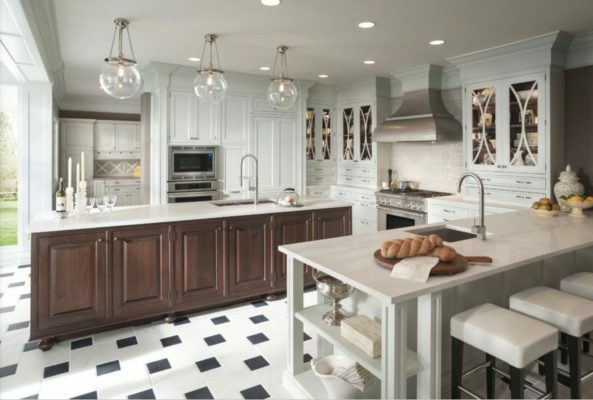 Many people think the best overall solution is tile or hardwood, but as more people discover luxury vinyl flooring, it is becoming the fastest growing product of choice, especially for kitchen remodeling phoenix and bathroom remodeling. 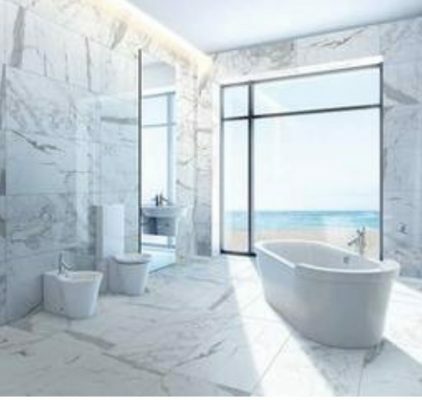 Ceramic or stone tile does have the advantage of more wear and tear durability, but a common complaint is that it is also hard on the joints and can be cold. Hardwood flooring can be adversely affected by moisture, and be damaged by spills and pets. 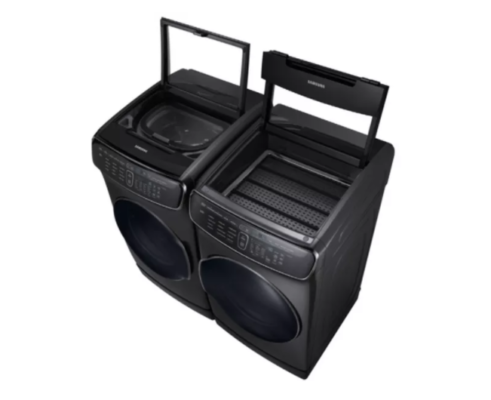 Their hard surfaces bounces sound around. Luxury vinyl flooring can look and feel like tile or wood flooring, without their disadvantages. Luxury vinyl flooring has added layers for durability that will hold up to high traffic areas, and are exceptionally resistant to scratches, scuffs, indentations and stains. It is padded so it is more comfortable to stand on and gives a little when you walk so its easier on the joints, and is warmer to the touch. It helps to dampen sound. They won’t chip, warp, or yellow, and are water resistant, which makes it a good choice for kitchen remodeling or bathroom remodeling. Perhaps the greatest perk is it is easy to maintain—just damp mop with a pH neutral cleaner. To produce such authentic looks of nature, photographs of actual material are transferred to the vinyl flooring using advanced 3D technology then embossed to match the texture. It makes it seem so realistic. its hard to believe its not the real thing! You can have wood looking planks, or tile that you can grout to make it look more like ceramic or stone. With so much variety and colors, there are lots of creative possibilities in design. 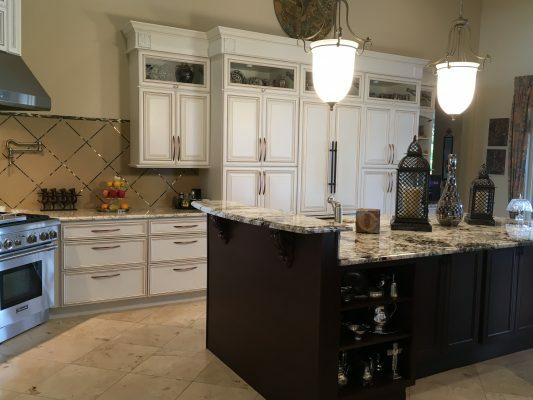 You can have the look of metal, bamboo, distressed wood, granite, travertine, marble to name a few. The planks can have a hand scraped rustic look, and beveled edges. The flooring can have inlays, borders, and medallions. The only place it cannot be used in the home is on stairs. 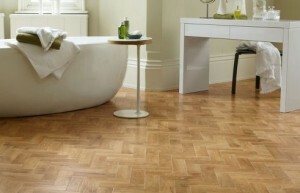 Luxury Vinyl Tile is considered a “green” product. It outperformed most other floor types in measures of Indoor Air Quality (U.S. Dept. of Commerce). Composition vinyl is made with recycled materials that can earn LEED points in commercial applications. You can also select eco-friendly flooring adhesives with low VOCs. Now that Luxury Vinyl Tile looks so much like natural materials and mimics the texture of tile and hardwood flooring without those problems and for less cost, its no wonder that homeowners are opting for the versatile luxury vinyl tile.